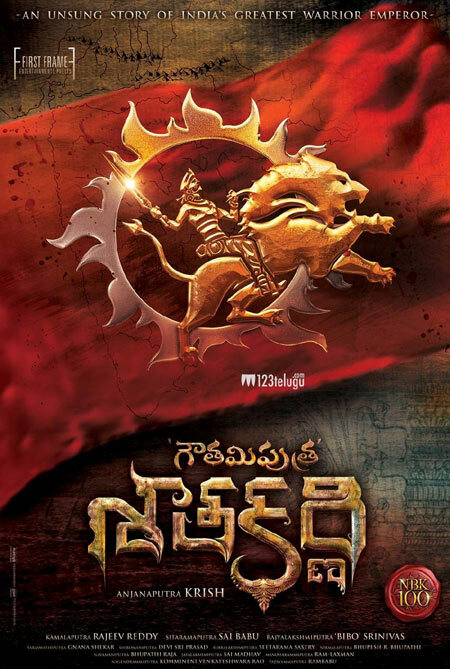 On the eve of Balakrishna’s birthday tomorrow, the makers of Gautamiputra Satakarni have decided to come out with the pre-look of the film this evening. This pre-look will be released on the social media and this news has excited Balayya fans big time. Currently, the star hero is in the US for some charity work and will return to the city soon. Right from the day, this project has been announced there has been immense craze for Balayya’s role and the historical backdrop which the film will be set in. Directed by Krishh, this film has Shriya as the female lead and is produced by Rajiv Reddy.